Written by Anne A. Iversen on November 20, 2018 in Brazil Serie A. In the game of the thirty-sixth day of the Brazilian football championship, the Porto Alegre International receives Atletico Mineiro. The match will be on Wednesday, November 21, 2018, at 9:30 p.m., a very interesting duel is expected, between two badges that fight for places at the top of the leaderboard. Inter are in third place with 65 points, having been virtually cut off from the title fight after a 1-0 defeat at Botafogo. 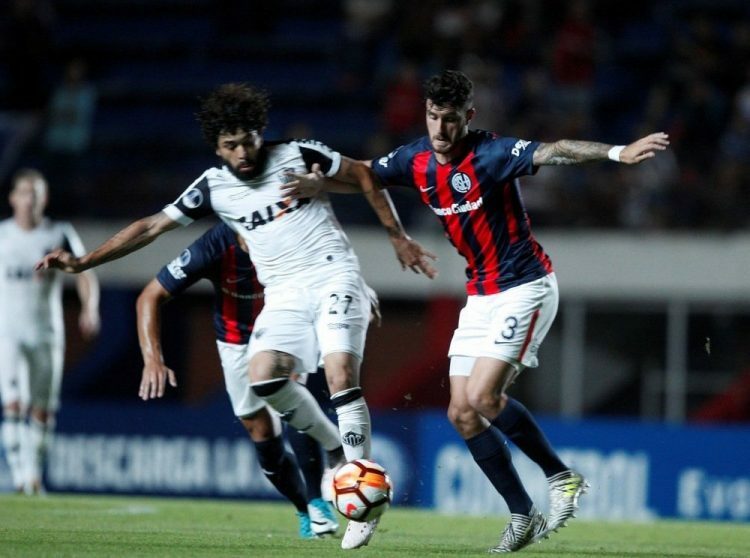 Atletico Mineiro is a little lower, in 6th place with 53 points, trying at all costs to maintain the position, since it is the last one that gives access to the group stage of the Copa Libertadores next season. The house factor, always very important in balanced games. The defensive solidity of the home men, with only 25 goals conceded in the season. Inter have won 5 of the last 6 home games. Atletico have lost 4 of their last 6 outings. Internacional is campaigning better than Atletico and has been better in recent weeks, so bet on a home win in this match!